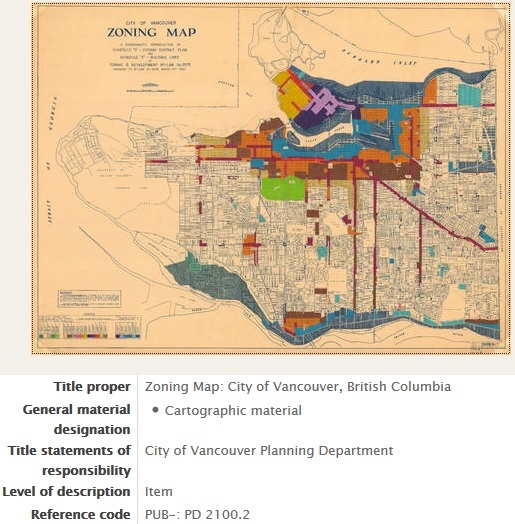 This entry was posted in Digitization and tagged digitization, maps, open government, open source. Bookmark the permalink. Sweet! Great job in expanding the usefullness of these documents for the public. Vancouver Archives is really useful service for me in my work. I don’t see a link to the search page for these online images. Can you provide it?